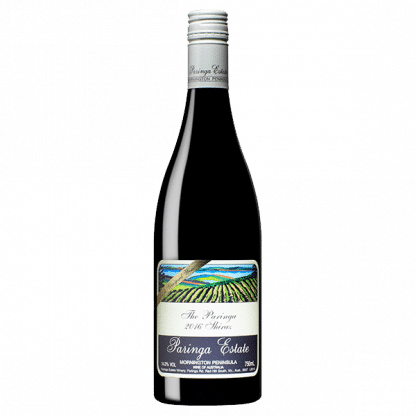 The bouquet has Paringa’s distinctive cool climate spice and cracked black pepper aromas. 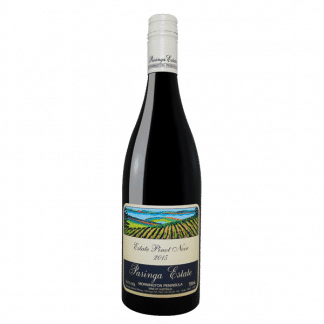 The palate is powerful and savoury, with spice, blackberry and liquorice flavours. The fine grained tannins provide excellent structure, power and weight. 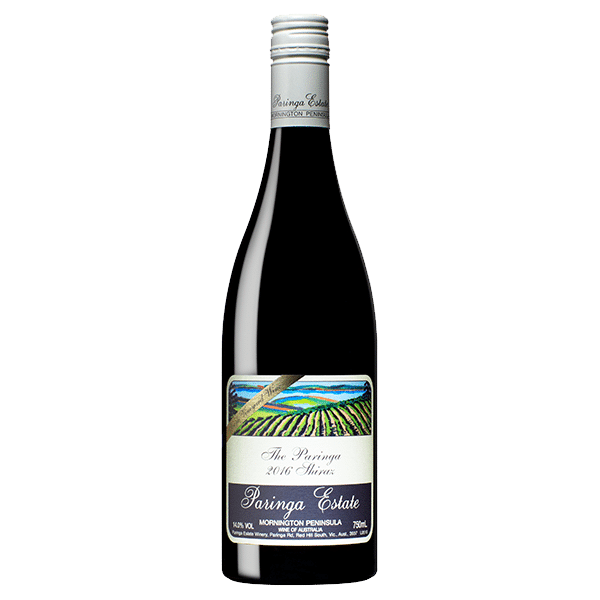 "The Paringa' Single Vineyard Shiraz is the ultimate expression of our unique home vineyard in Red Hill South. It comes from one small block of 15 rows (1.25 acres) which are now over 30 years old. 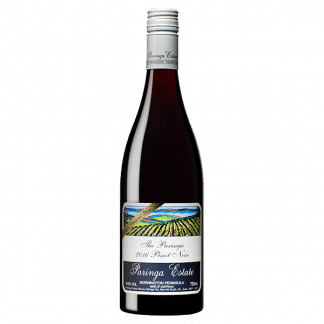 From this site fruit of distinction is born from a combination of red volcanic (Ferrasol) soil, a north facing aspect and altitude of 146m on Paringa Road. In creating this wine viticulture and winemaking practices are approached with the intent of preserving a pure expression of site from soil through to bottle. 2016 was our earliest vintage on record for Shiraz. A warm spring and summer allowed the fruit to ripen by the end of March, which is when we picked. In the early vintages at Paringa, Shiraz would ripen much later, often towards the end of May. The wine has been aged for 18 months in new (50%) and seasoned French oak barriques.